Immediate Possession Available. Beautiful, Unmatched Quality & Value Right Here! Imagine, A 4 Bedroom NEW Two Story Olathe Home backing to Acreage WITH 3 Car Garage for only $338,500! Just off Woodland, easy access to K-10, & all points KC! Desirable Olathe NW High School. Amazing home comes with all the extras you are looking for at a price you will LOVE! 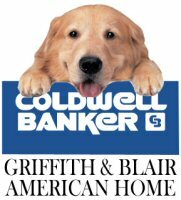 Granite Counter Tops, Hardwood Floors, Custom Cabinets, Soft Close Cabinets, Privacy Fence Installed, and more! Home is Finished & Ready for YOU NOW!